As women, many of us lead full, busy lives in the care and service of others. Take the time to take care of yourself, and be taken care of in the presence of a circle of women! This retreat is designed to help you reconnect with who you really are so that you can go back to your life and the people you love refreshed and renewed. 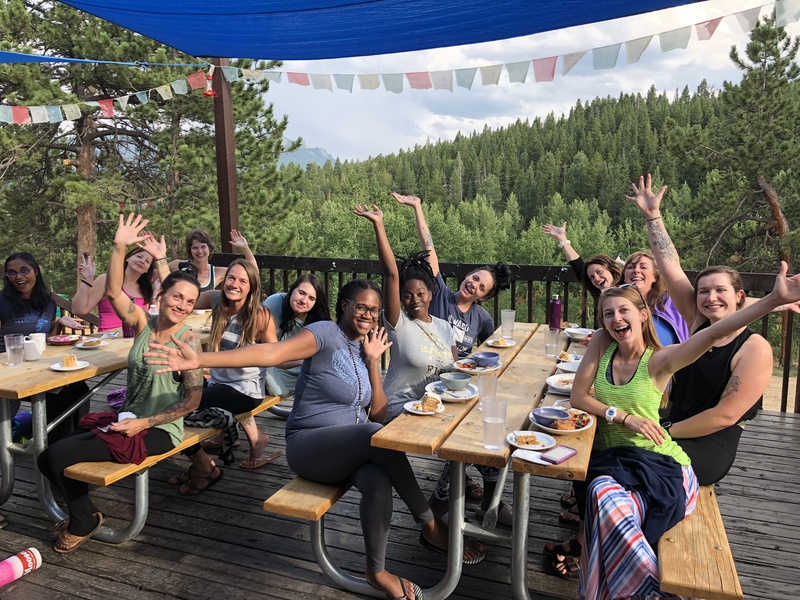 With the incredible natural beauty and spiritual energy of Shoshoni Yoga Retreat as the backdrop, this retreat is your opportunity to experience deep community with other women, to let go of the things that bind you, and to cultivate gratitude for the gifts of your life. Experience deep happiness from within, and join us in celebrating the gifts of the empowered feminine. Bring this unruly spirit into our lives for personal growth and collective empowerment. This workshop is for women of all shapes, sizes, and identities. Come as you are, and expect an unruly amount of compassion for all aspects of who you are. Dhanya is a counselor, yoga teacher, and meditation teacher specializing in helping people of all shapes and sizes live happy, connected, empowered, and embodied lives. She helps people reconnect with themselves – body, mind, and spirit – using a unique and powerful combination of Depth Psychotherapy and Yogic Philosophy. 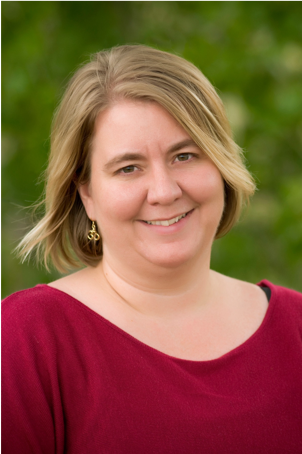 She has particular expertise in treating body shame and eating disorders, trauma, grief, and relationships. In addition to her private psychotherapy practice in Colorado, Dhanya writes, speaks, and teaches about the intersections of social justice, the body, psychotherapy, meditation and yoga throughout the U.S. and internationally. She is passionate about her work, and is excited to share the freedom and joy that comes with living a life you love in the body you’ve got. Preparing for the Journey: Intersectionality and Creating Brave Spaces: What do you need to feel safe enough to begin? Packing your metaphorical backpack. We will use meals together to share in nourishing our bodies with the pleasure of the senses and the support of community. 11:15am-12:00pm Discussion – Where do you see yourself in these stories? Who are you? 1:00-1:30pm Lecture with Power Point: Reclaiming the Unruly Feminine: Inanna, Durga & Kali, Medusa and the Body/Mind split. Re-membering Medha, Metis, Athenna, and the Libyan Triple Goddess. WHY THE BODY? 2:30-3:45pm Art! Self as Goddess. 9:00-9:45am Meet the Dark Sister: What have you rejected/forgotten about yourself? Inanna and Ereshkigal, Durga and Kali. What gets lost in this rejected/forgotten aspect of self? Discuss the possibility of a ferocious, compassionate re-mothering of ourselves. Discuss taking back the mind from the oppressive narratives in our lives, seeking truth, fierce compassion for self and others. Re-mothering collectively. The power of Sangha. Group discussion. 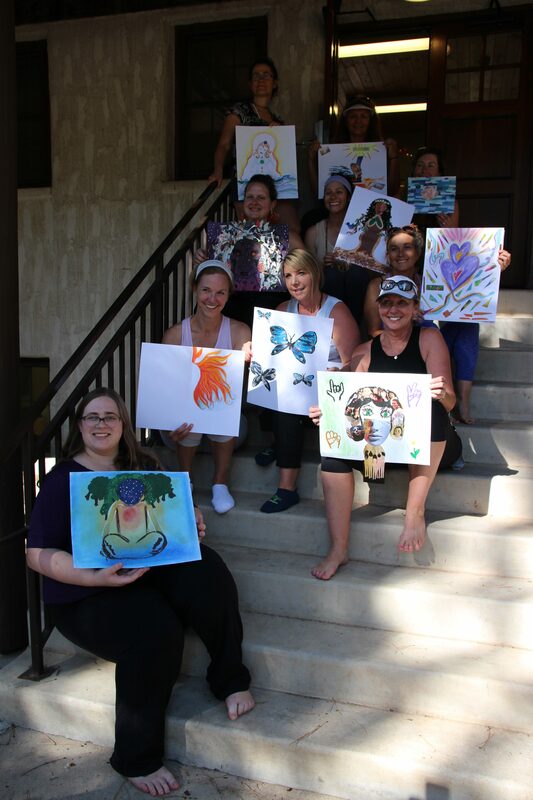 The Unruly Feminine retreat was an inspiring, healing, and uplifting experience. I am so grateful for the experience as I still carry the empowerment from it with me each day– And I treasure all the connections I was so fortunate to make with my new sisters in spirit I met while on retreat– I laughed, cried, and grew as an individual. What a gift this experience has been and continued to be!